World champion and Commonwealth Games gold-medallist Mirabai Chanu was on a break for almost four months. Now fully recovered from a severe lower back injury, the 25-year-old weightlifter from Manipur stayed at a rehabilitation centre in Mumbai for months. Mirabai Chanu has now set a target for Tokyo Olympics 2020. She is upgrading the weight bar from 200 kg to 215 kg, The Bridge reported. 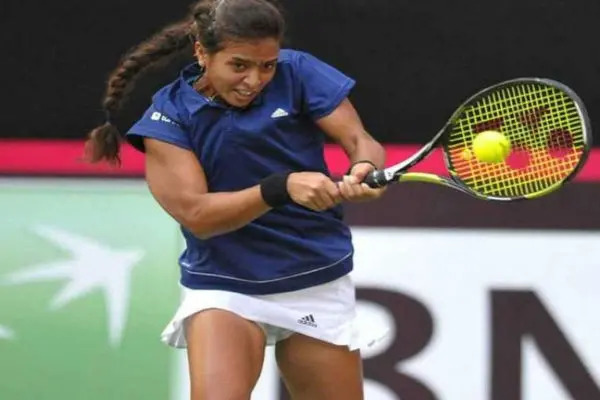 She had earlier withdrawn from the 2018 Asian Games and World Championship, stating that she needed some time to prepare for the big Olympic qualifiers. “More importantly they are going to be my opponents again in the upcoming international meets. 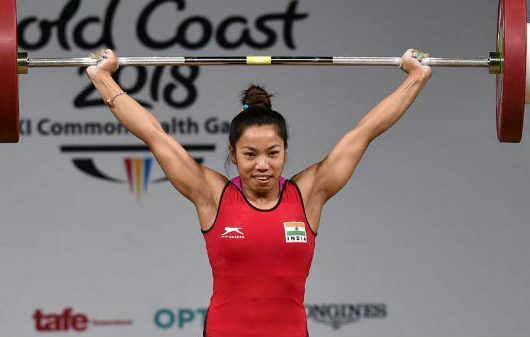 So watching the top weightlifters in TV has helped me a lot in my preparation,” added the Manipuri who comes from a financially challenged family with her father working as a lower level employee at the Public Works Department in Imphal. Her mother runs a small shop in their village. 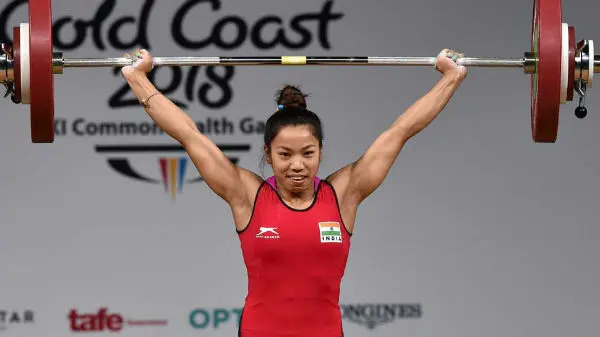 Chanu began her weightlifting career in 2007 and came into limelight during the trials of Rio Olympics 2016 weightlifting event in Patiala where she broke the national record of her inspiration Kunjarana Devi. 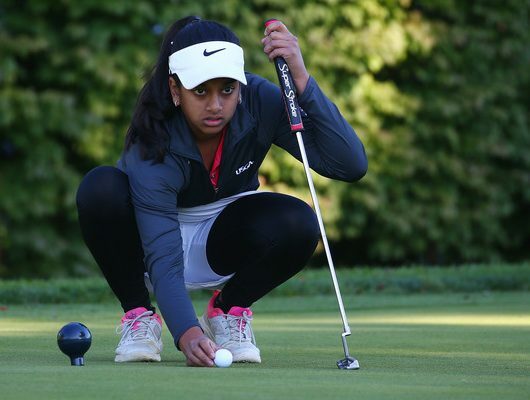 She won her first gold medal at the age of 11. In 2017, Mirabai became the first Indian in over two decades, ending India’s 22-year wait for a World Championship gold. She won a gold medal at the World Weightlifting Championship in Anaheim, USA. She is also the second Indian to win a gold medal at the event, after Karnam Malleswari. 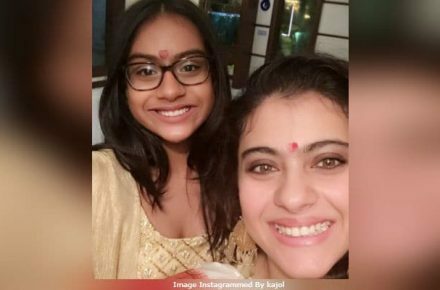 Her moment of pride occurred when clinched gold at the Commonwealth Senior Weightlifting Championships held in Australia, 2017. This earned her a direct entry to the 2018 Commonwealth Games. 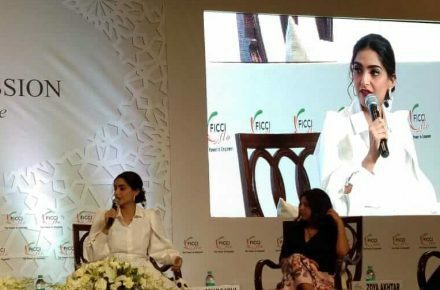 The Weightlifter also claimed a gold medal at the 12th South Asian Games in 2016. 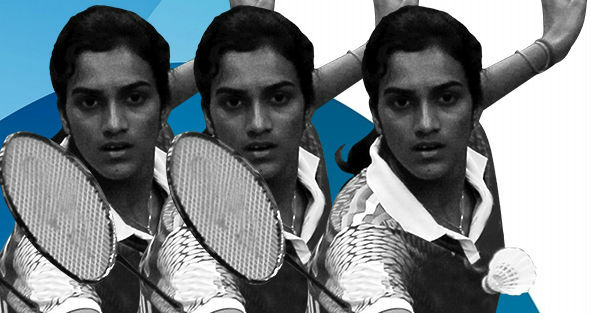 During 2014 Commonwealth games held in Glasgow, she bagged a silver while competing in the 48 kg category.